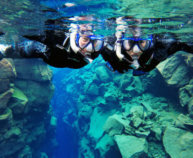 How about starting the day with snorkeling in Silfra, a freshwater fissure known to be one of the best diving spots in the world and then drive around beautiful Iceland? 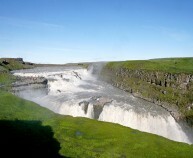 If so, we recommend you try out our Snorkeling and Golden Circle combo tour. 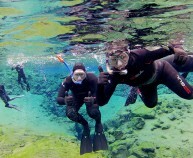 You can choose whether you snorkel in a wetsuit or drysuit. 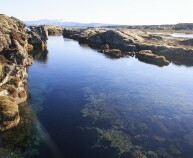 In the wetsuit, you have the opportunity to dive underneath the surface to explore the wonders of Silfra up close. 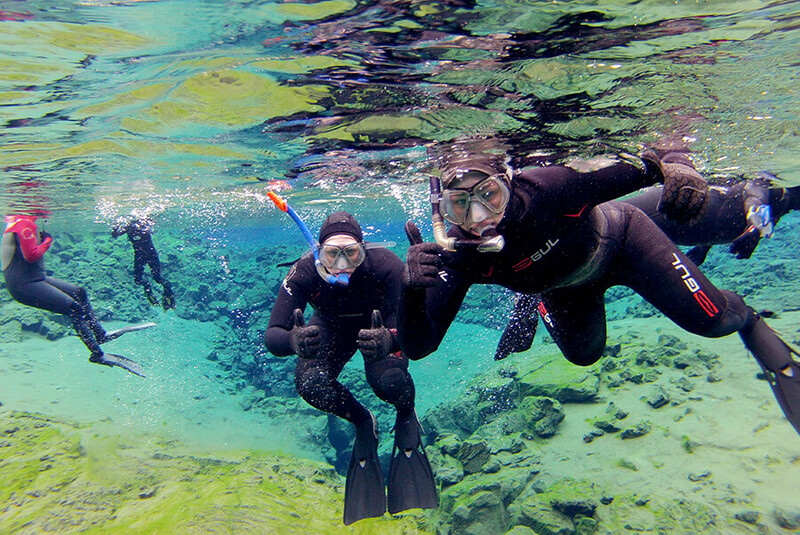 Adventure Vikings is the only tour operator offering wetsuit snorkeling in Silfra and we absolutely recommend you try it out – because even if you will be a little bit colder wearing a wetsuit – you won’t regret it. Not sure which suit to choose? Take a look at our blog post wetsuit vs. drysuit to help you decide. 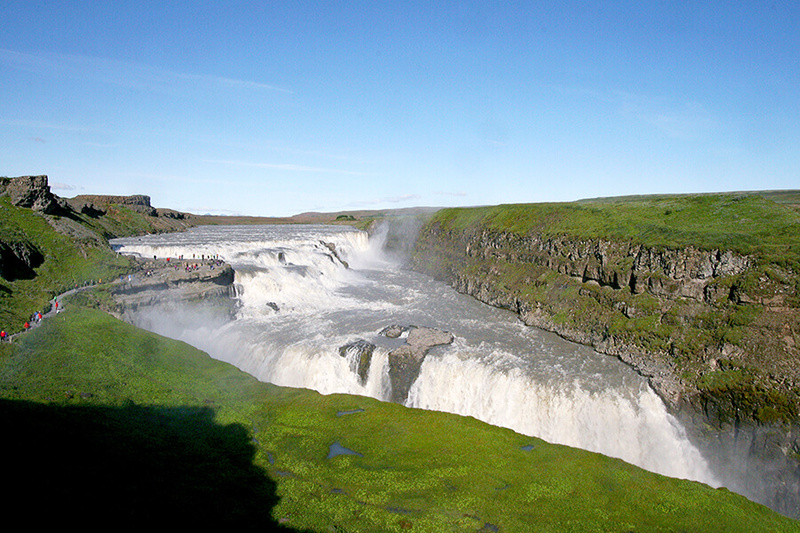 After the snorkeling we will take you on the Golden Circle tour, which is the most popular tourist route in Iceland. 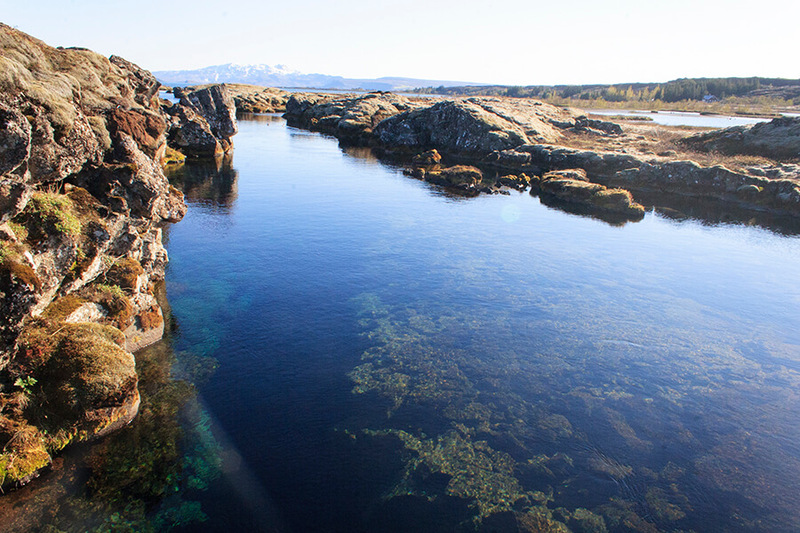 We will start at the UNESCO World Heritage Site, Þingvellir, where Althing was established around 930, but Thingvellir is where the two continents, Europe and America, meet. 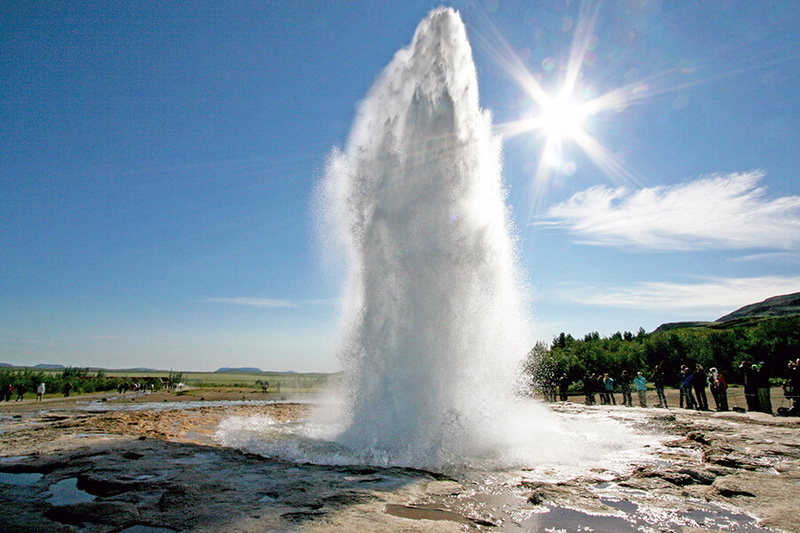 During the Golden Circle tour we will also visit the geothermal active valley Haukadalur where among others, the hot spring geysers Geysir and Strokkur are located and also we’ll be checking out the waterfall Gullfoss. Join us on this unforgettable adventure!